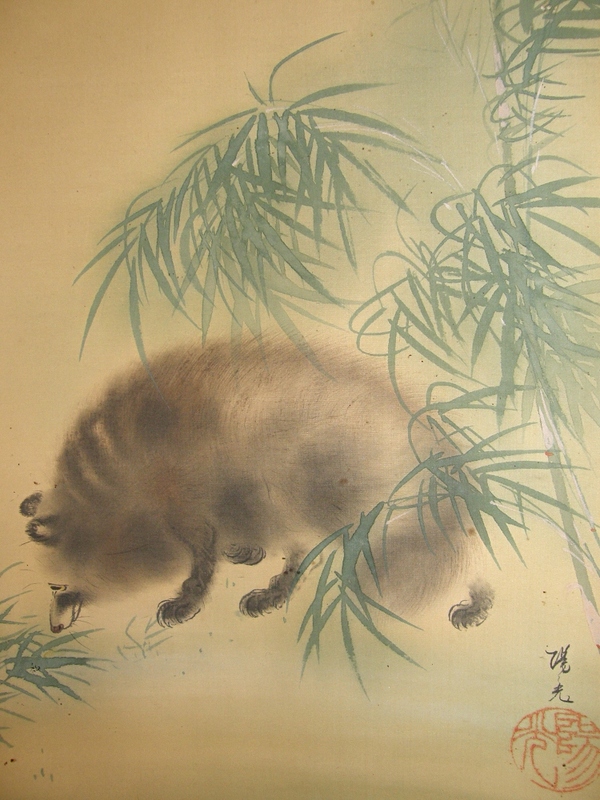 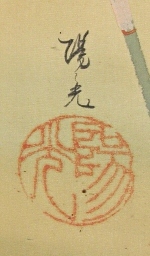 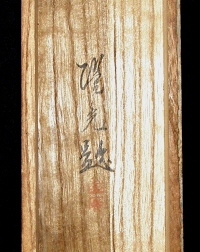 " Japanese Raccoon Dog "
We estimate it was painted before World War 2. 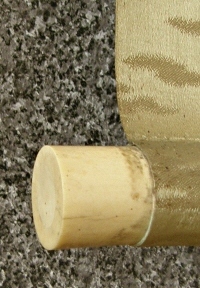 There are spots and stains to some extent. 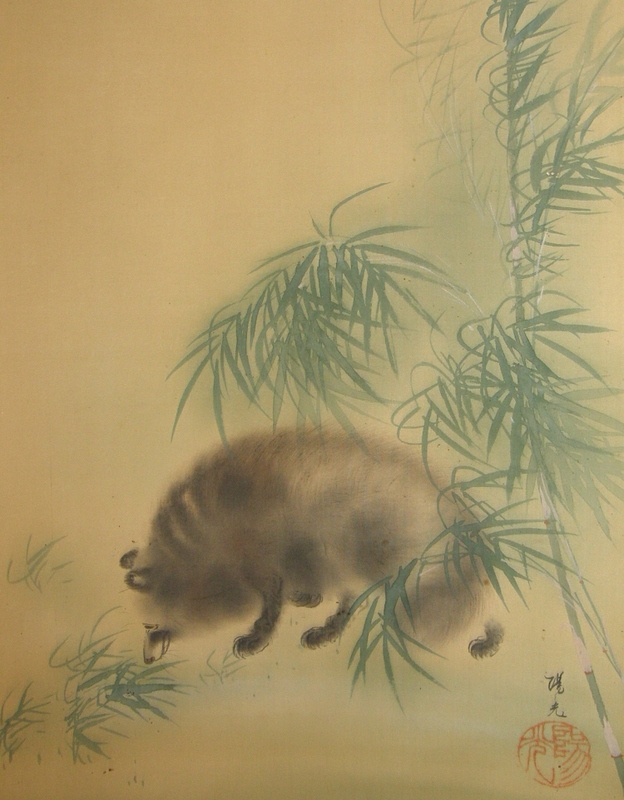 A Japanese raccoon dog (Tanuki) and bamboo leaves are painted artistically.